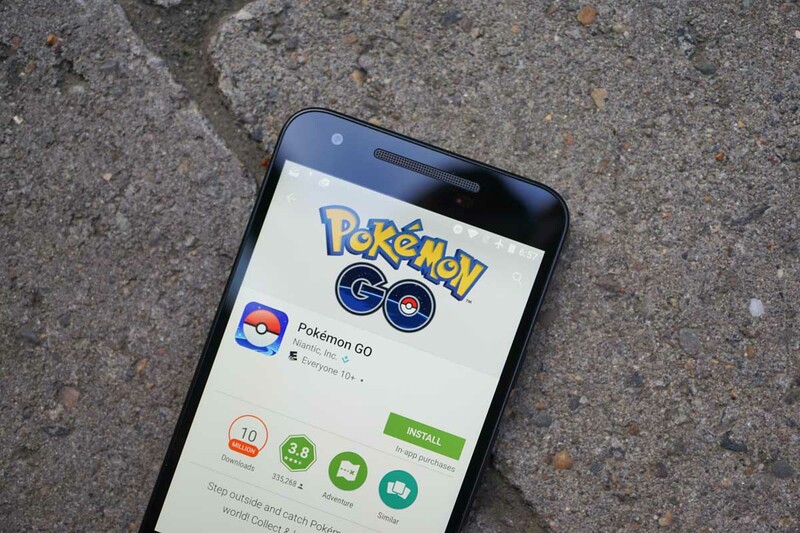 Over the weekend, Pokemon GO went live in 27 new countries. I’d call that amazing news, but the go-live caused servers to be down for hours and hours on Saturday. The server issues were such a big deal, that the official Pokemon GO Twitter account acknowledged them at 8:44AM before responding 11 hours later with word that they had identified the server issues and that Pokemon GO life should be good again. Either way, Pokemon GO is available in a heck of a lot more places today, including in Canada. The rest of the countries are Austria, Belgium, Bulgaria, Croatia, Cyprus, Czech Republic, Denmark, Estonia, Finland, Greece, Greenland, Hungary, Iceland, Ireland, Latvia, Lithuania, Luxembourg, Malta, Netherlands, Norway, Poland, Romania, Slovakia, Slovenia, Sweden, and Switzerland.